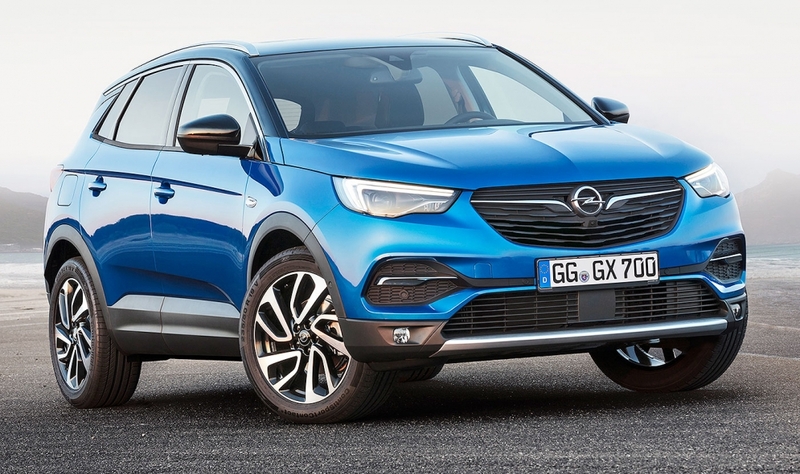 DARMSTADT, Germany -- Opel's Grandland X crossover is expected to give the automaker a strong foothold in Europe's popular compact SUV segment, which is dominated by the Nissan Qashqai and Volkswagen Tiguan. 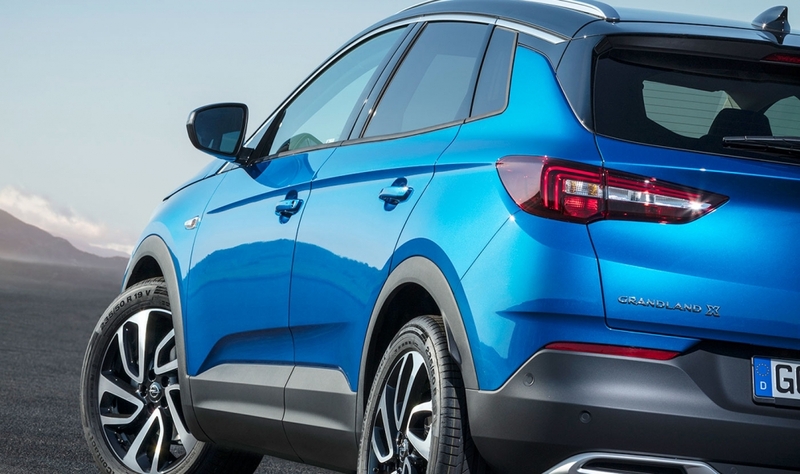 Opel has given the Grandland X a bold, sporty design in contrast to the softer, rounder styling of its Mokka X and Crossland X subcompact SUVs. 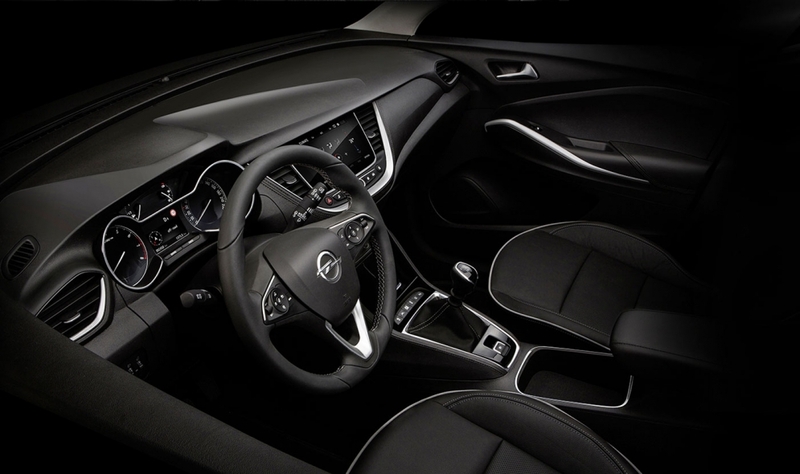 The Grandland X uses technology from Opel's new parent, PSA Group, including its platform and engines. The SUV is built alongside its sibling, the Peugeot 3008, in Sochaux, France, and is the first Opel to be produced in a PSA plant. Despite its off-road styling, the 4480mm-long Grandland X will not have an all-wheel-drive variant because it is targeted at urban customers. Opel says the target buyer will be families with parents in their 40s or 50s, with one or two older children. Safety features include front-collision warning with automatic braking and pedestrian recognition, and a 360-degree camera, which gives a bird's-eye view. 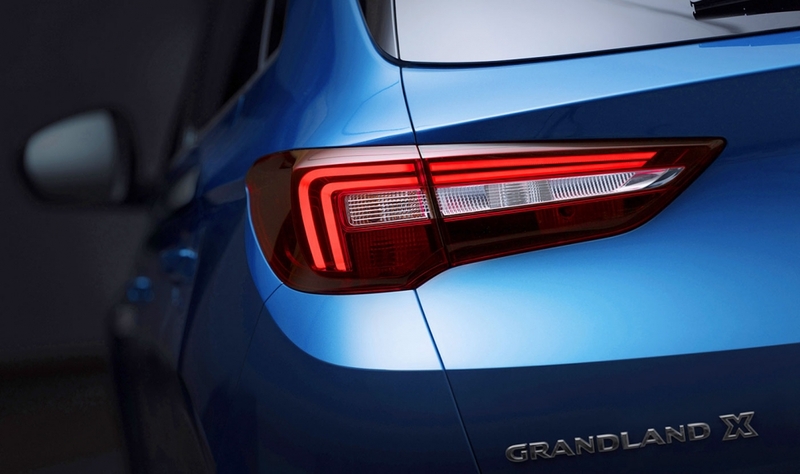 The Grandland X will be Opel’s first mainstream model to have a plug-in hybrid variant. Opel did not release information on when that version will go on sale. Other engine options at launch are a 130-hp, 1.2-liter turbocharged gasoline engine and a 120-hp, 1.6-liter diesel. A larger 180-hp diesel will arrive early next year. 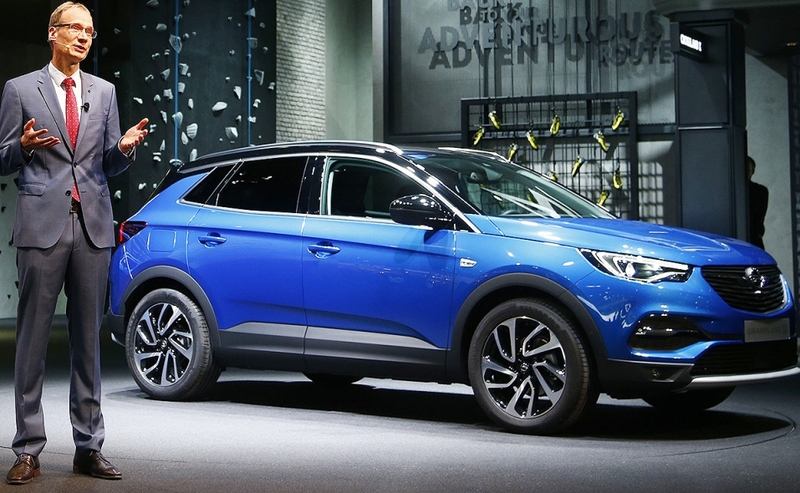 The Grandland X, which is also sold by Opel's UK sister brand, Vauxhall, replaces the slow-selling Antara crossover that was discontinued last year. 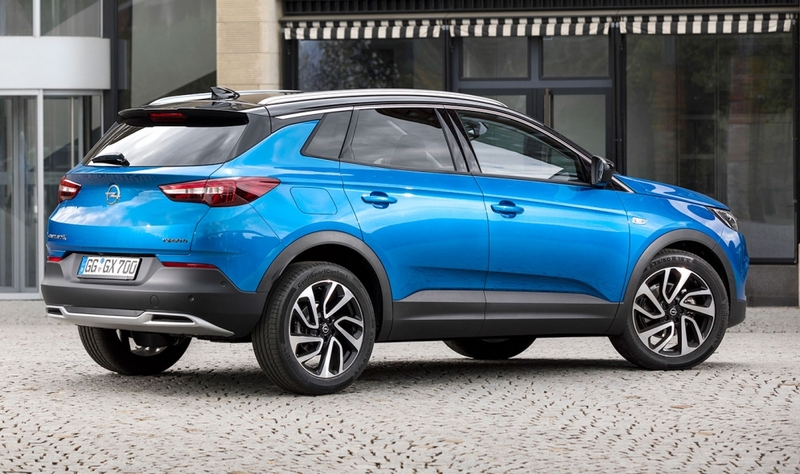 Market researcher JATO Dynamics does not expect the Grandland X to take away sales from the Peugeot 3008, or another sibling, the upcoming Citroen C5 Aircross, because the three SUVs target different customers. 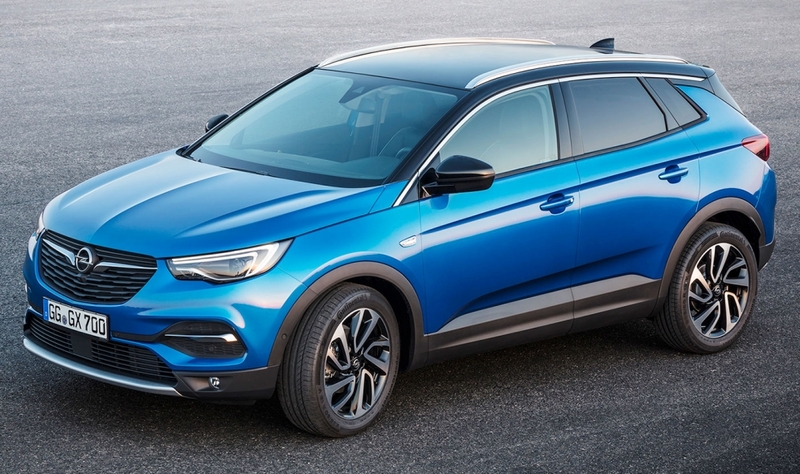 "With the Opel brand signifying German reliability among the brands of PSA, the Grandland X could become an example of how the three brands can really work together," JATO said in a research note. Connectivity: Opel OnStar with Wi-Fi hotspot and new services such as hotel booking and parking spot search. 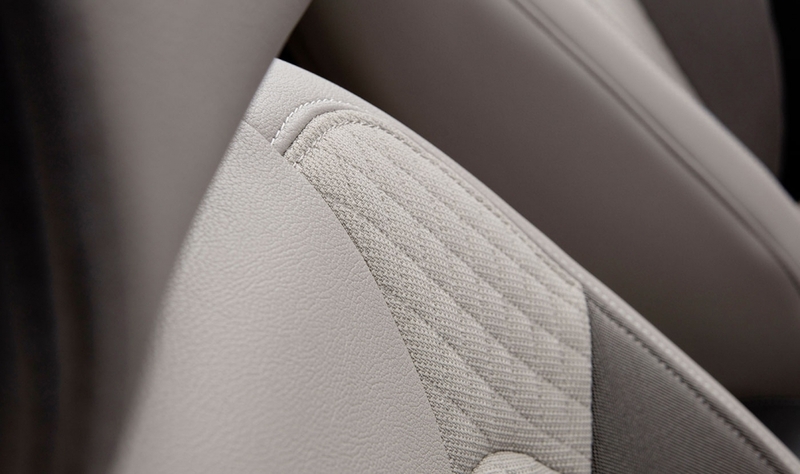 Luggage capacity: 514 liters, extending to 1,652 liters with the rear seats down. 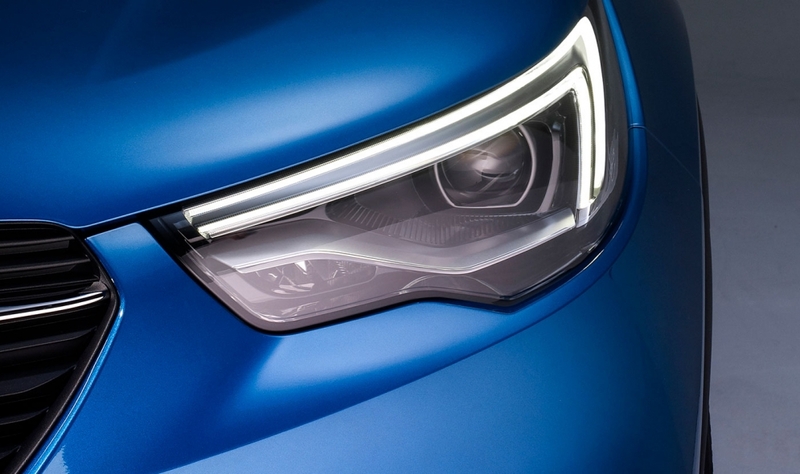 This story is from Automotive News Europe's latest monthly magazine, which will be published Nov. 6. For current and past issues, click here.